Our Price £22.95 Another currency? 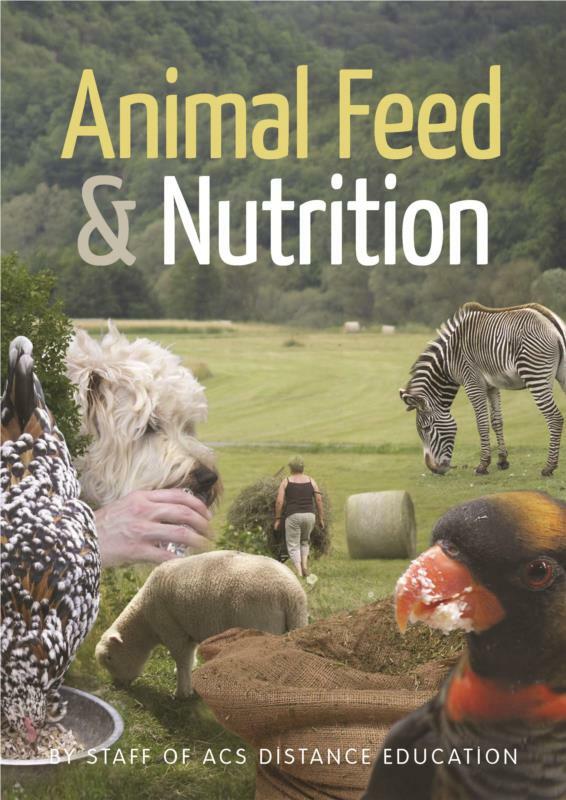 The Animal Feed and Nutrition ebook is a comprehensive guide to animal feed and the nutritional requirements of different animals. Animal feeds, much like human food, is composed mainly of protein, carbohydrates, lipids (fats), minerals, vitamins and water. All feeds are different in their composition. Some have more protein than others, for example legumes or animal muscle tissue, whereas others may contain relatively high levels of carbohydrate and lower levels of protein, for example, barley. Naturally some feed types which are suitable for feeding one animal species, may be totally inappropriate for a different animal. Learning about feed composition and animal nutrition requirements is fundamental in any aspect of animal care.